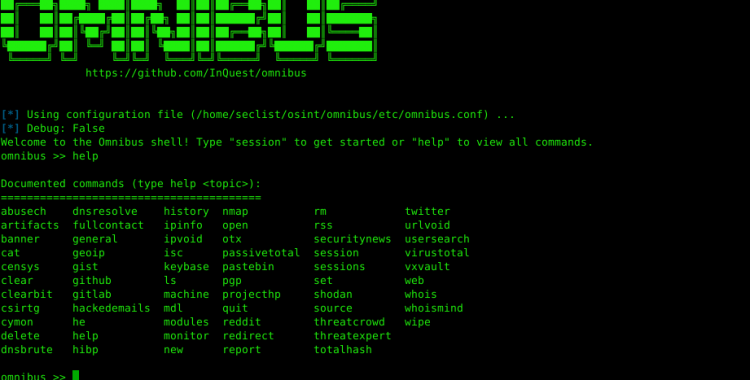 omnibus – The Osint Omnibus. 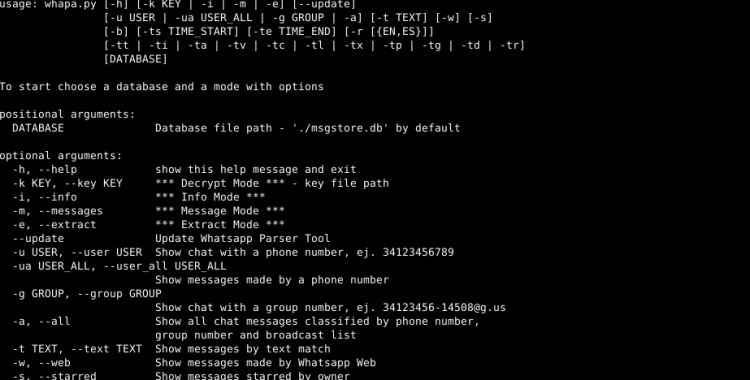 Whapa is an android whatsapp database parser that automates the process. 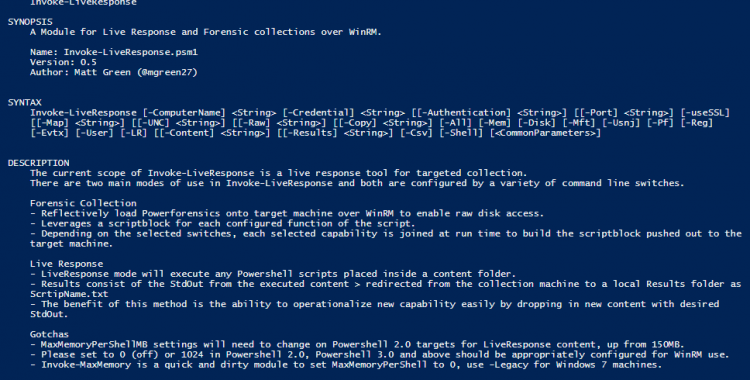 Invoke-LiveResponse is a live incident response tool for targeted collection. yamot – yet another monitoring tool. MLRD – Machine Learning Ransomware Detection. 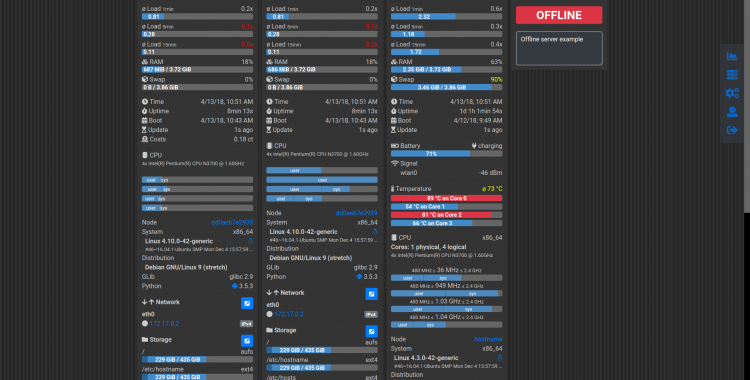 aircrack-ng 1.2rc5 – WiFi security auditing tools suite. Gpredict is satellite tracking and prediction application. ids_bypass – Intrussion Detection System Bypass tricks. rastrea2r – Collecting & Hunting for IOC with gusto and style. wofgen – Universal firewall configuration generator. phishingdetect – A phishing detect system with NLP/OCR/HTML features. ioc_report – ioc report generator. snowdrift is a unit testing for firewall rules.